The Harrisville Fire District Operating Committee meets at 7:00 PM on the 2nd Tuesday of each month, except for June. 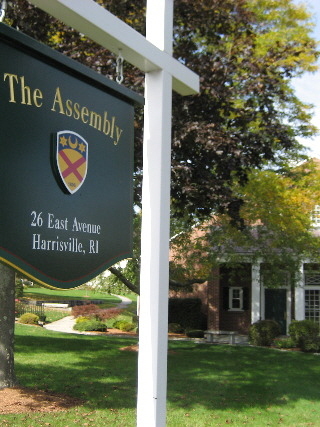 In June, the regular meeting is the 2nd Monday at 7:00 PM with the annual meeting following at 8:00 PM. All meetings are held at the Harrisville Fire District at 115 Central Street in Harrisville, RI unless otherwise specified. All meetings of the Harrisville Fire District Operating Committee are subject to the open meeting laws, which includes requirements for access by the physically challenged. Anyone wishing to attend these meetings who may have special needs for access or services such as a sign language interpreter, please contact the District Office at 568-2224 seventy-two hours prior to the scheduled meeting.